Evaluating last year’s imagery can help you fix repeating issues, reduce the risk of yield loss, and get familiar with what you might be able to detect this season.These five problems detected with satellite and aerial imagery can be used as a guide for what to look for in your farm’s imagery this season. 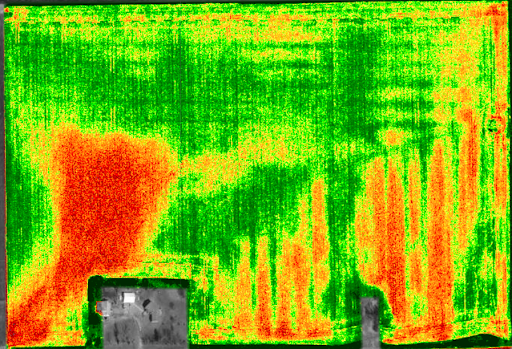 NDVI imagery is a helpful tool in identifying stressed areas of your fields, but sometimes cloud coverage can skew what you’re seeing. 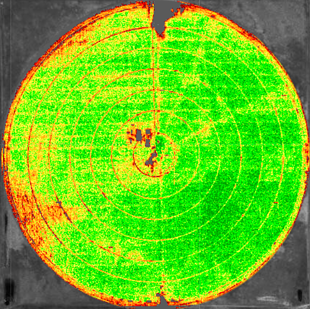 With true color images, you can confirm if what you’re seeing in your NDVI image is actually representative of what’s happening in your fields. The above NDVI satellite image image (left) shows a field with nutrient leaching indicated by the red areas. The true color image (middle) shows what this issue actually looks like in the field, and confirms what the NVDI image shows. 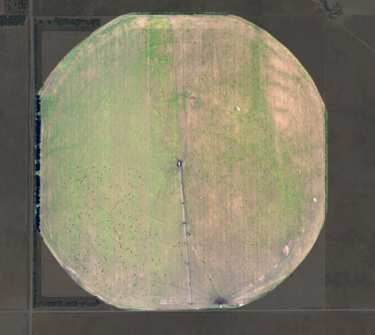 In the true color aerial image (right) of a different field, the resolution is high enough to detect cows grazing in a field. 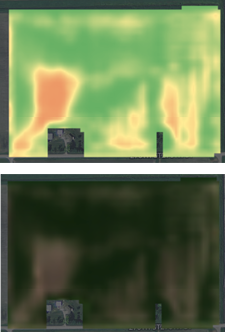 The images above show a field that has experienced nutrient leaching due to poor tiling and heavy rains. The red, orange, and yellow in the image indicate stressed zones of the field where the crop may be experiencing nutrient deficiency. These images show a field with crop damage due to Verticillium wilt. 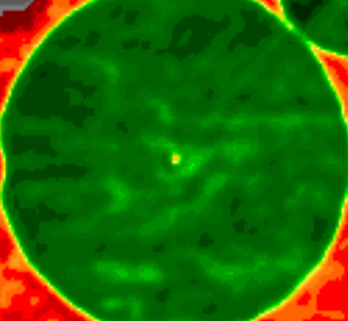 The red in the aerial image on the left, and the lighter green in the satellite image on the right, indicate areas of poor growth. These images show a field with crop damage due to an aphid infestation. 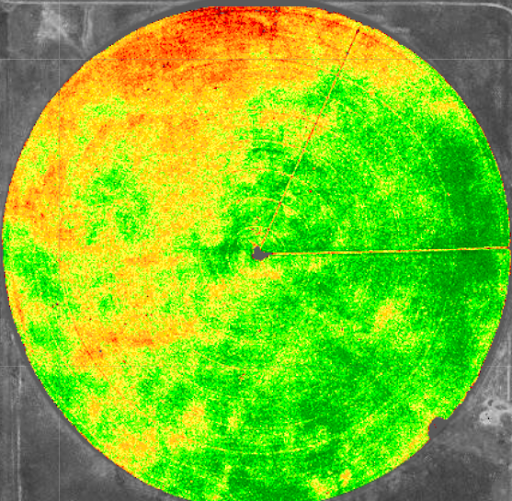 In the aerial image, the red areas indicate where the aphids are causing damage in the field. 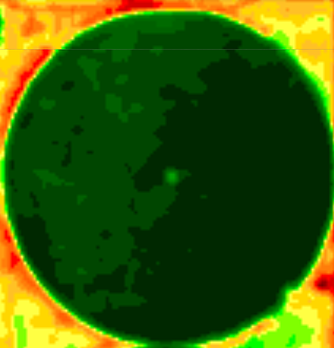 The light green areas in the satellite image from 2 weeks later show the same pattern of crop damage. This aerial image shows a field with crop damage from hail. The red, orange, and yellow areas indicate where the damage occurred, with red indicating the areas with the worst damage. 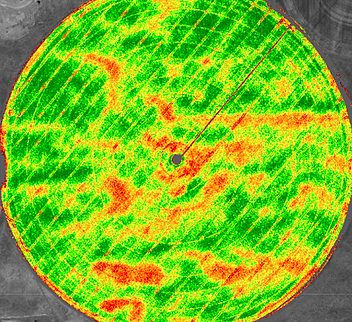 This image shows a field that experienced issues from plugged nozzles on a center pivot. 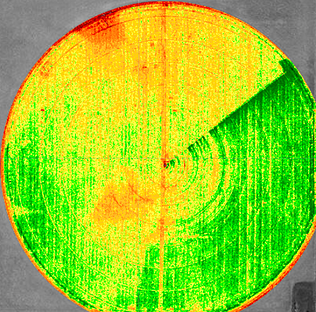 The orange and yellow streaking on the right (coming from the center pivot) indicate areas of the field where there is less crop growth. 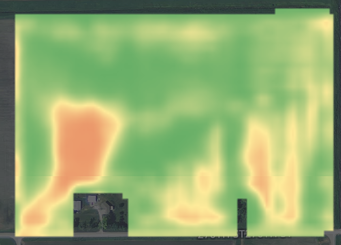 Have examples of what you’ve discovered with your FarmLogs imagery? We’d love to see them! Share your example on social media, tag us in the post, and we’ll send you a new FarmLogs hat for the 2019 season.